Hello friends! Today is the September Reverse Confetti Release. 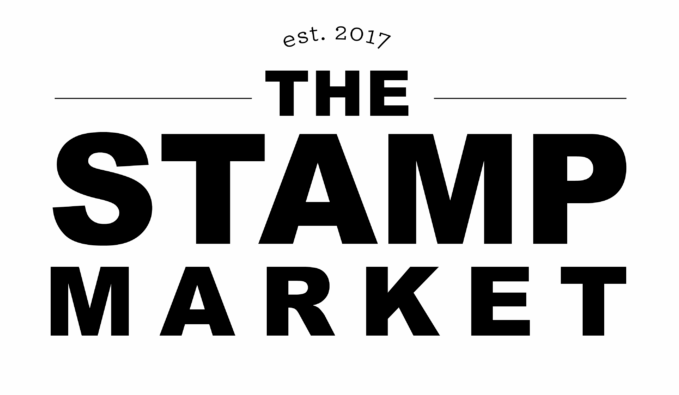 If you have been seeing the sneak peeks, you know there are lots of fun new stamps and dies to pick from. I am here today with a couple of card using the new sets called Triangle Trees and Fall Foliage. This first card showcases the new Fall Foliage. It is a set full of gorgeous leaves and dies and one perfect coordinating sentiment. I heat embossed all of the images on a piece of watercolor paper and then colored them in with my Zig Markers. I colored a light gray watercolor in the background just for a little distressed look. I added the sentiment on the banner die from the Tag Me die set and then added it over the top of a little pile of silver thread. I took all the trees off the stamp set and lined them up with a rainbow of ink and then stamped them in a circle to create a fun little burst of color. Next, I took the tag from Tag Me and die cut it in vellum. I heat embossed the sentiment from the set The Most Beauty. To finish off the card, I added a strip of glittery washi and the topped it off with some dew drops around the tag. So glad you stopped in today! Have a great day! All products in today's post are linked below and throughout the post. These are my personal affiliate links which you can shop from at no cost to you! 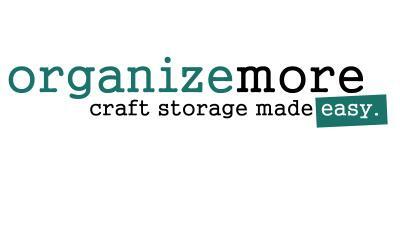 :) Thank you for supporting Soapbox Creations! These are beautiful Laurie. LOVE the watercolored Fall Foliage, so gorgeous. The Triangle Trees project is fabulous! Love your cards today...Both stamp sets are so pretty...I always fall for a rainbow design! I love the card with leaves!! The colors are beautiful!! You did a wonderful job!! I love working with Zigs, they produce such lovely results. Wow! Your watercolored leaves are absolutely GORGEOUS, Laurie!!! I am in love with that set!!! And such a clever use of the modern tree!! Fun! So pretty Laurie! Love them both. So happy to see you hopping with us today. One of the best posts of this hop today! Both cards...wow! Great cards! 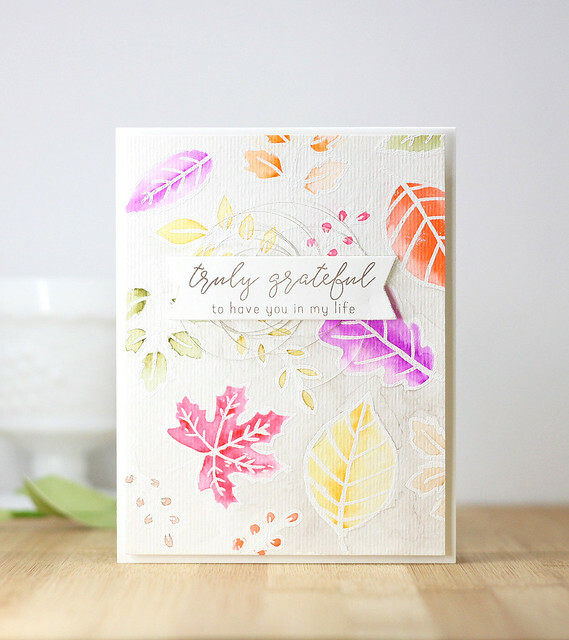 Love the fall leaves and the colors you used, and your innovative card with the trees designs! 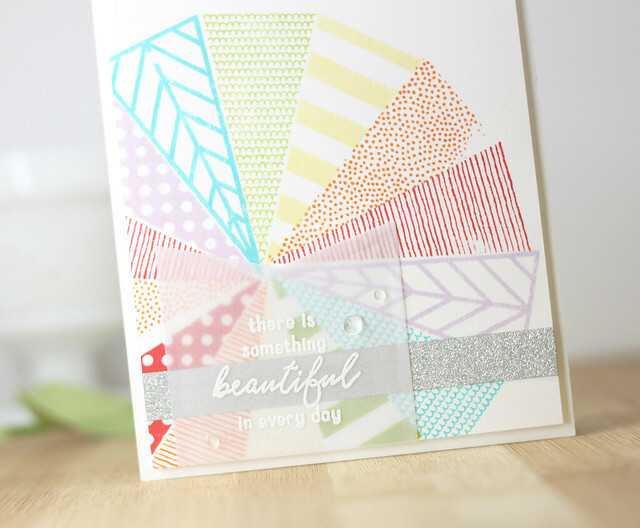 Oh what beautiful and wonderfully creative cards! 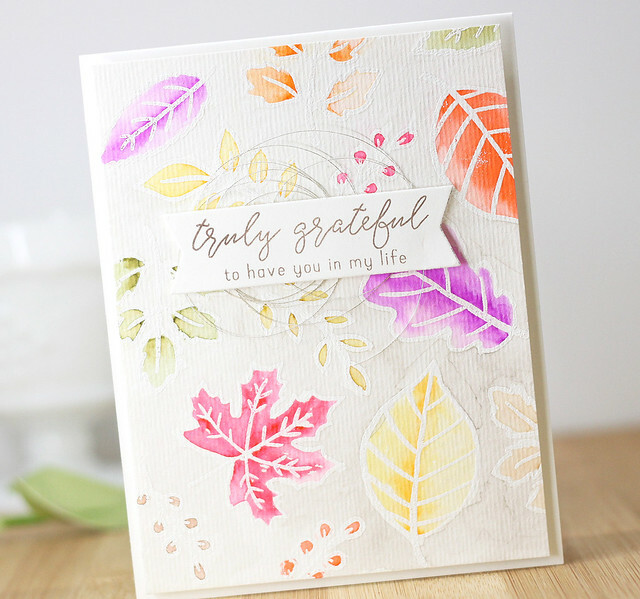 I love simple design of the first which so beautifully highlights your watercolored leaves. So clever to use the tree stamp to create a pattern. Two absolutely beautiful cards! I especially love those gorgeous watercolored leaves!!! 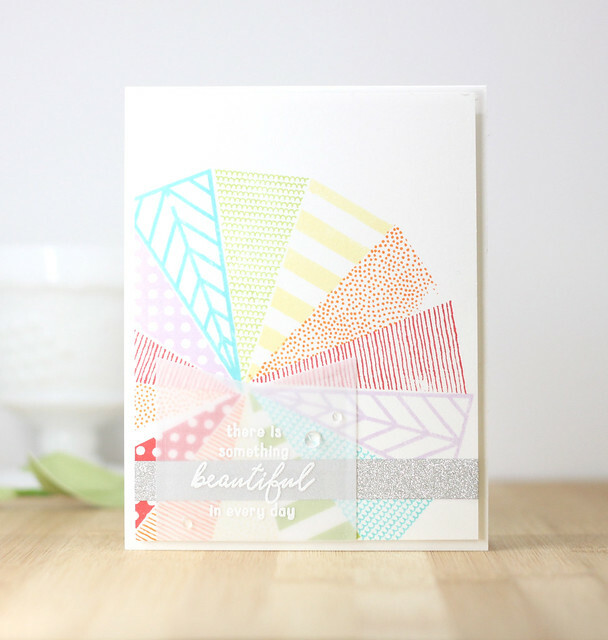 Wonderful colors on both of these pretty cards Laurie! I especially like the first one! Two really beautiful cards, Laurie! I love how you colored the leaves with your Zigs...so pretty! 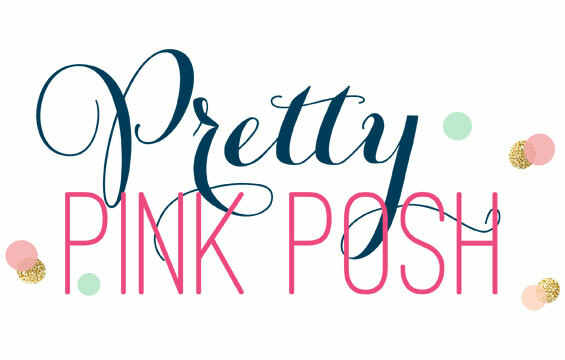 I appreciate all of your comments! Thank you for taking the time to stop in! That silly duck....Queen and Co..